Not sure what to think about Chiropractic for Children? 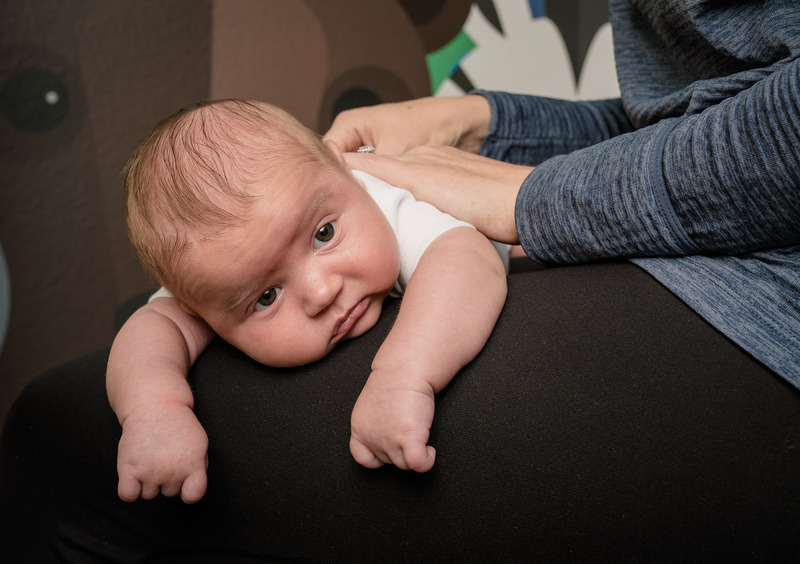 This section offers a comprehensive collection of research studies, chiropractic case studies and other published papers which show the efficacy of chiropractic care for children and pregnant women. 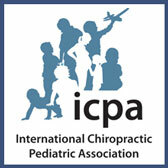 Maintained and funded by Members of the International Chiropractic Pediatric Association, this site offers the largest compilation of research on chiropractic care for children. It is important to realize that chiropractic is not the treatment of any condition. The purpose of chiropractic is to find and reduce stress and interference to the nerve system, allowing the person to experience greater function and an overall improved quality of life. Click HERE to search ICPA Research Articles.